Our Staff is highly trained in every aspect of oral and periodontal surgery including: sedation anesthesia, nitrous oxide anesthesia (Laughing gas), OSHA (Occupational Safety & Health Administration) standards, instrumentation processing and sterilization, and dental emergencies. 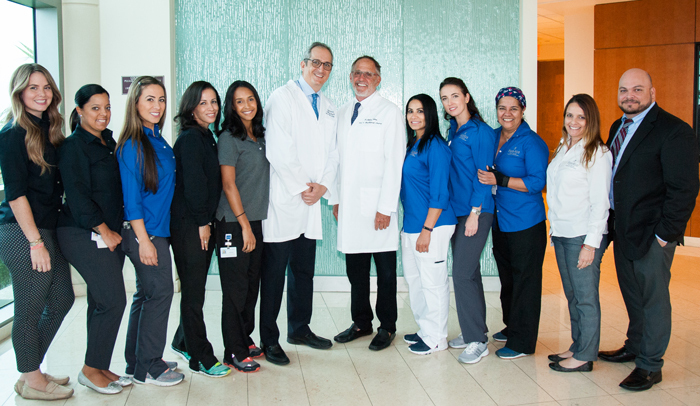 As part of our continual commitment to excellence our staff receives continuous training on new procedures, techniques, and standards of care. We are dedicated to providing you with the best possible treatment and strive for excellence in every aspect of customer care. Tony has been part of our practice for more than 12 years. 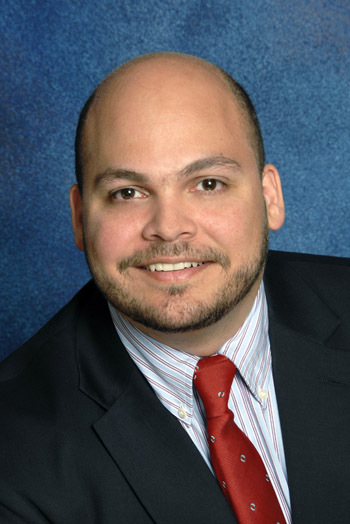 He attended Florida International University for his undergraduate degree in biology, and Barry University for his post- graduate degree in healthcare administration. His studies focused on practice management, finance, marketing, and leadership. His passion is business and technology. His hobbies include computers, reading, writing, and self-development. He lives in Kendall with his wife and two daughters. "I truly enjoy the family atmosphere in our practice. 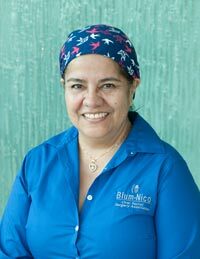 It is very satisfying to see our patients return happy and with a smile on their faces." Jennifer has worked in our practice for over 18 years and she considers her co-workers as part of her family. 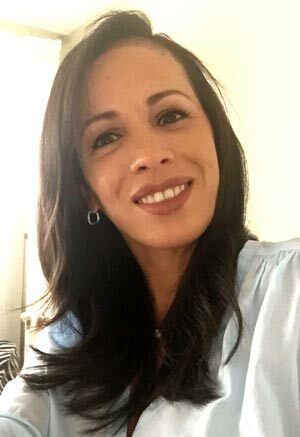 She lives in Miami with her husband and two daughters. 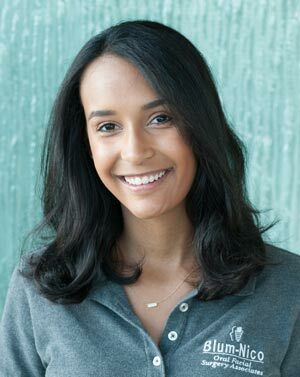 She enjoys working with our patients and especially loves to see the end result of our patient's confident smile. "I love to see the patients come back after treatment with a smile on their face." 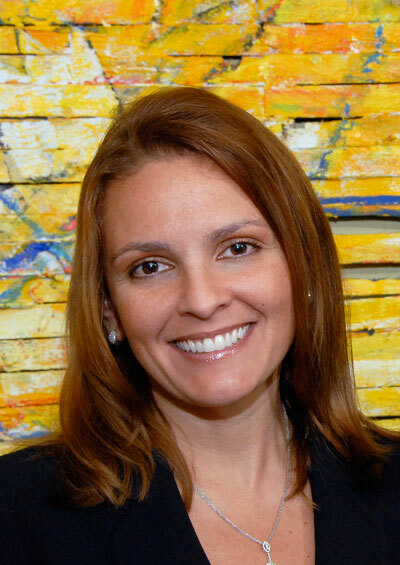 Gabriela has over ten years of experience in the dental field and truly enjoys the interaction with the patients. She assists in surgery and is our OSHA liaison. 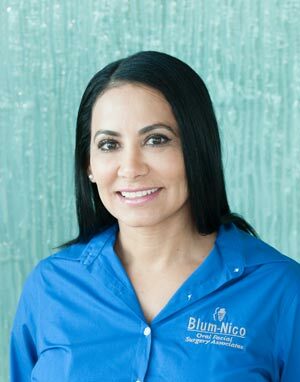 "I am passionate about working in the dental field. It feels great to be a part of a team that is dedicated to being the best." 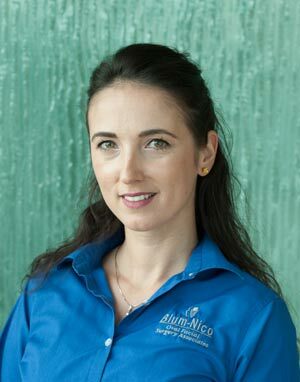 Erika is originally from Ukraine. She moved to Unites states when she was 13 years old with her mother. Her first passion was in the skin care industry. 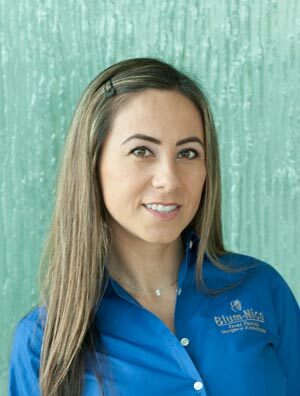 After moving to Miami Erika, attended dental assisting School and found her second passion, dentistry and oral surgery. 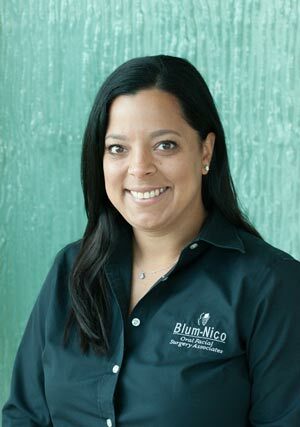 She joined the Blum Nico Oral Surgery team in 2011. 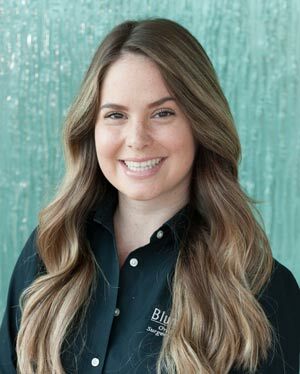 Erika enjoys cooking, working out, and trying new restaurants. She loves to spend weekends with family and friends.